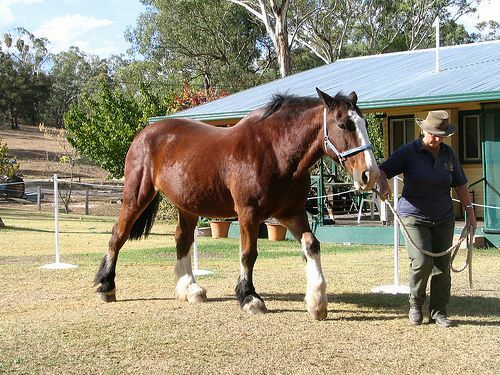 The Australian Draught Horse is a breed of domesticated horses that evolved in Australia by crossing four pure draught breeds. This cold-blooded variety is known for its extreme hardiness, strength, and even temperament. As the name suggests, they were used for draught works in the past. 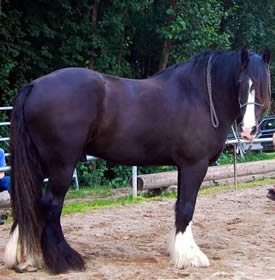 However, in modern times, this breed is mostly used in different competitions and also as pleasure mounts. 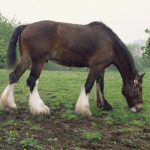 In the 1850s, when the bullocks were responsible for heavy draught works, there was a need of strong draught horses for faster movement. 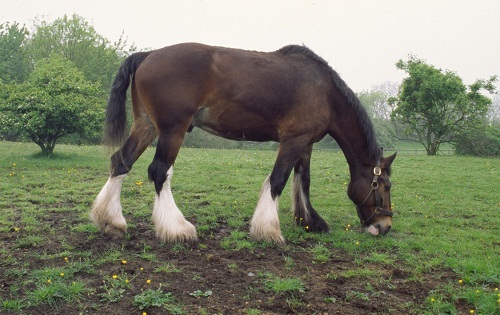 In order to meet this need, it was during this period of the development of the agricultural industry that the Scottish settlers from Australia promoted the use of the Clydesdale horses. 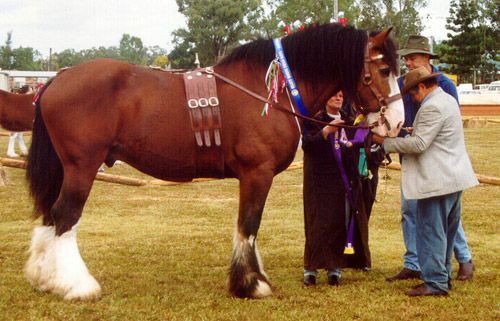 The Clydesdale breed, in the latter years, served as the breeding stock of the Australian Draught. 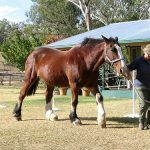 Over the years, the Australian Draught Horse developed by crossbreeding the four recognized pure draught horse breeds – the Clydesdale, Percheron, Shire, Suffolk Punch, all of which were introduced to Australia during the colonial period. However, there is also some light horse blood as well, as can be seen in part-draughts. The Belgian Draft blood was also introduced more recently. 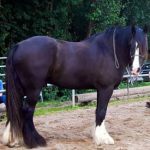 The characteristics of these breeds are extensively present in this horse, which is evident from the many colors and types within the breed. 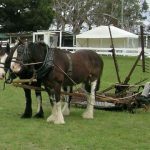 They were primarily used for farm work and pulling carriages. 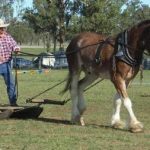 However, with the introduction of technology, the machines replaced animals, and the population of these equines dwindled slightly. 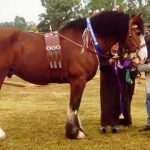 Eventually, in 1979, the breed was officially established after the foundation of the ‘Australian Draught Horse Stud Book Society’, whose mission was to protect and document the breed. 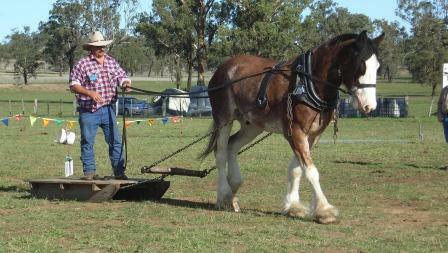 The Australian Draught Horse breed had extensively been used to pull rail wagons on to the docks and sidings. 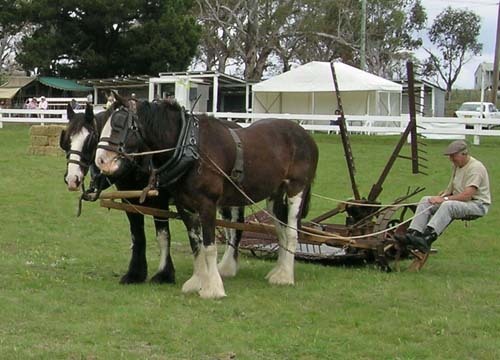 Back in 1900, a team of Australian draught horses made a record of carrying a load of 150 bales of wool at a time.